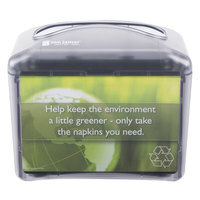 When you keep a commercial napkin dispenser in your cafeteria, fast food restaurant, or concession stand, you can ensure that your customers, facilities, tables, and counters will stay cleaner. 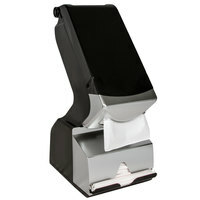 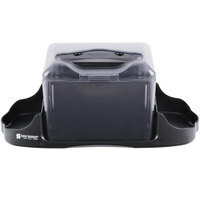 These napkin dispensers allow customers to take their own napkins as they're needed to clean up any spills, crumbs, or stains on the table or their own clothing. 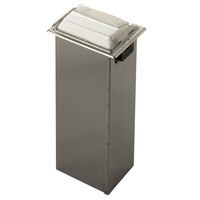 You can choose a restaurant napkin dispenser with a small capacity if you're setting it on a single dining table, or you can use a larger option that can accommodate hundreds of guests. 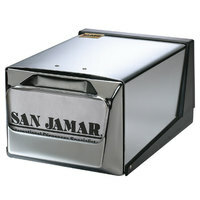 We have a dispenser that can work with virtually every napkin type, including fullfold, interfold, lowfold, and even minifold products. 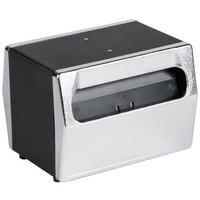 Aside from traditional table and countertop units, you can also find built-in napkin dispensers that will fit directly inside your countertops or even wall-mounted options that will hold napkins available in the most space-efficient way. 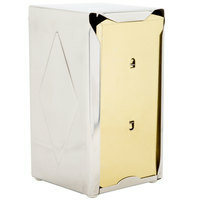 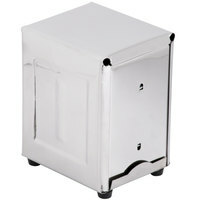 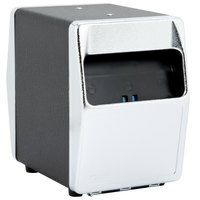 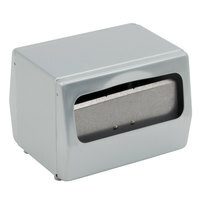 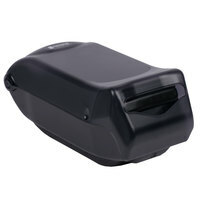 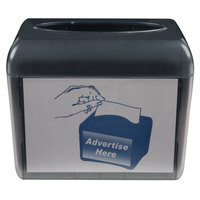 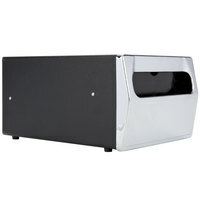 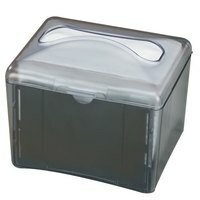 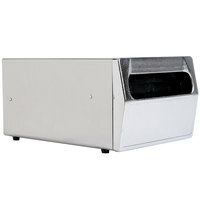 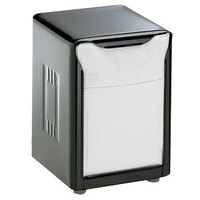 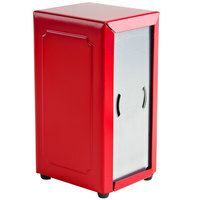 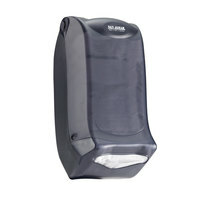 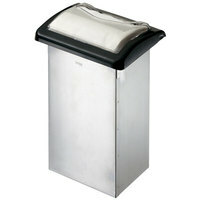 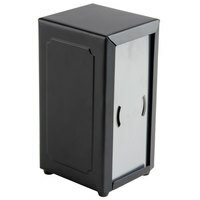 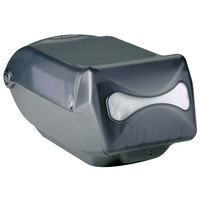 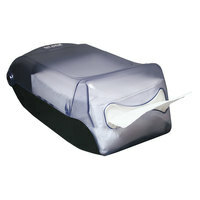 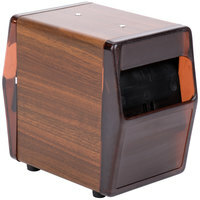 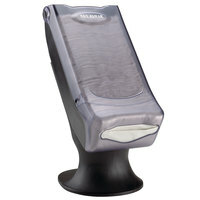 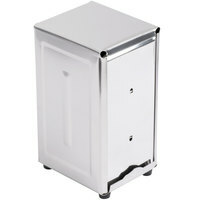 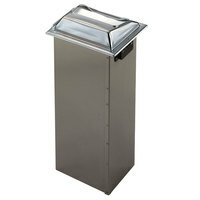 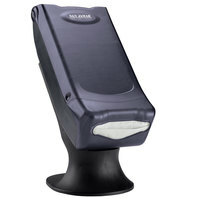 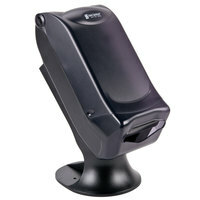 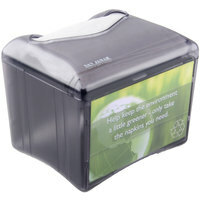 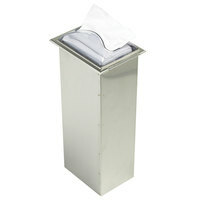 You can also choose the material of your dispenser, including metal or plastic.